1. 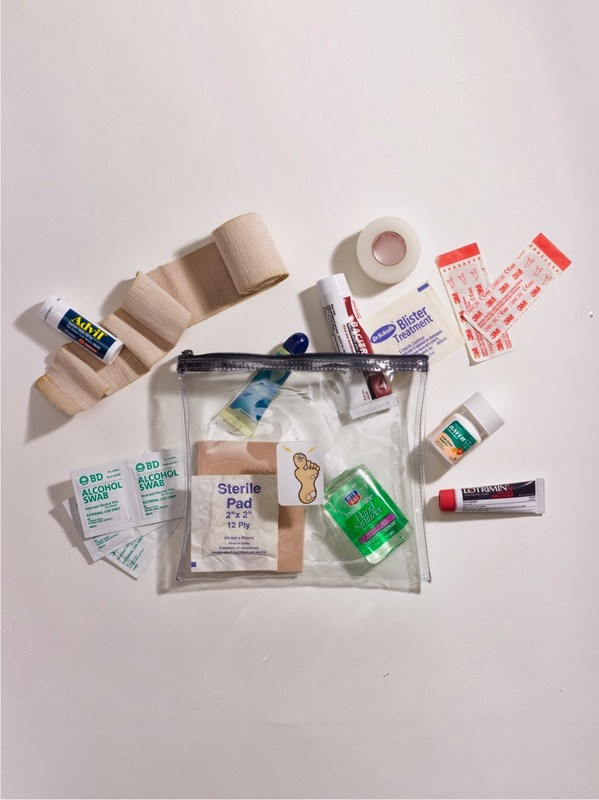 You bring along only Band-aids, so what's to organize? 2. You prefer jamming all your tubes and bottles into one bag and rifling through it when you need something in a hurry. 3. You'd rather use ziploc bags that are cheap and will most likely unseal or tear, spilling the contents in your luggage or elsewhere. 5. You like everything else in your life to be organized, whether it's your tunes, files, books or recipes, but not your first-aid supplies. 6. You know that Doc-in-a-Bag comes with 5 laminated lists of everything you need to pack in your kit, but you'd rather waste your time wandering the aisles of pharmacies or brainstorming your own set of lists. 8. You don't like the idea of paying $14.99 for a kit that doesn't come packed with all the supplies, even though the laminated lists take the thought out of deciding what to pack, and many of the items you may already have in your house. 9. 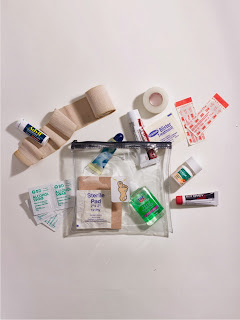 You'd rather buy a first-aid kit that's pre-packed, even though it often has supplies that don't fit your individual needs, including those of women travelers or those with dental needs, and, because you didn't pack it yourself, you're not really sure when to use each item. 10. You don't like the idea of having a separate pouch just for women because, well, women and men are basically the same regarding health issues, right? I'm going to get one next summer, when I travel to Sweden. Hi Alexandra, I think you'll find it extremely useful. OK, OK, you've convinced me. Will invest the next time we're going on a long haul. Hi Ruth, Excellent. It'll really put your mind at ease regarding travel health issues.